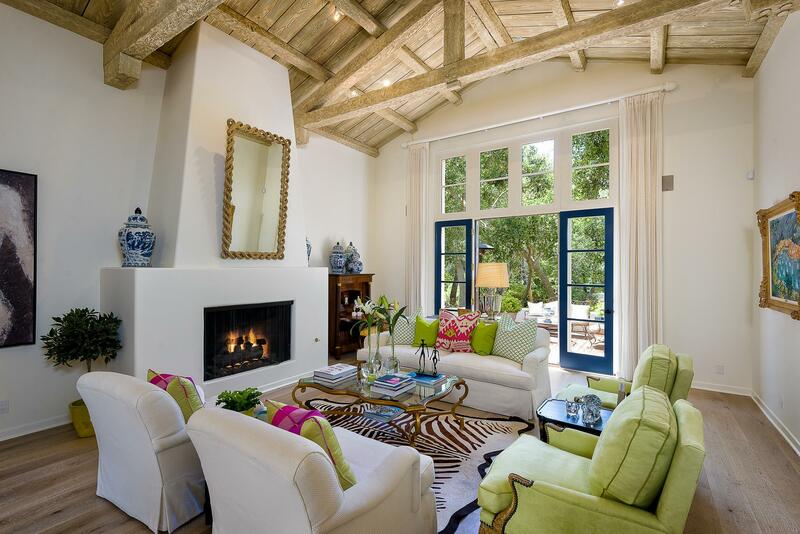 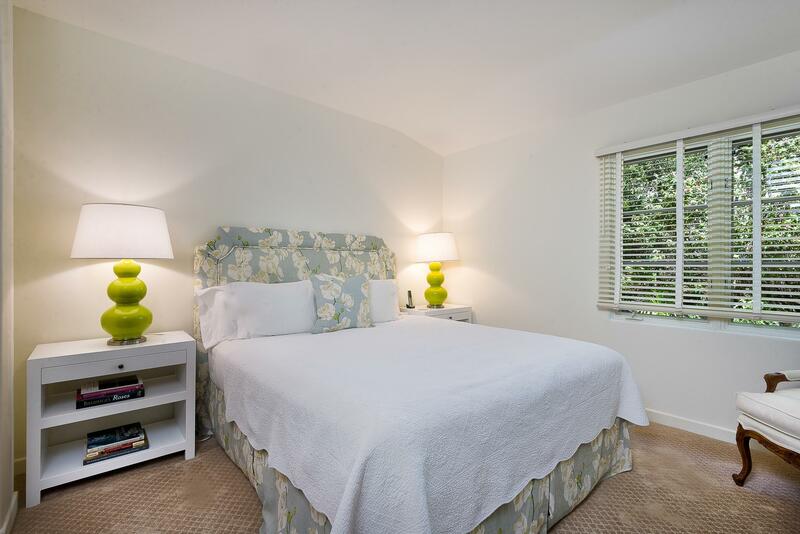 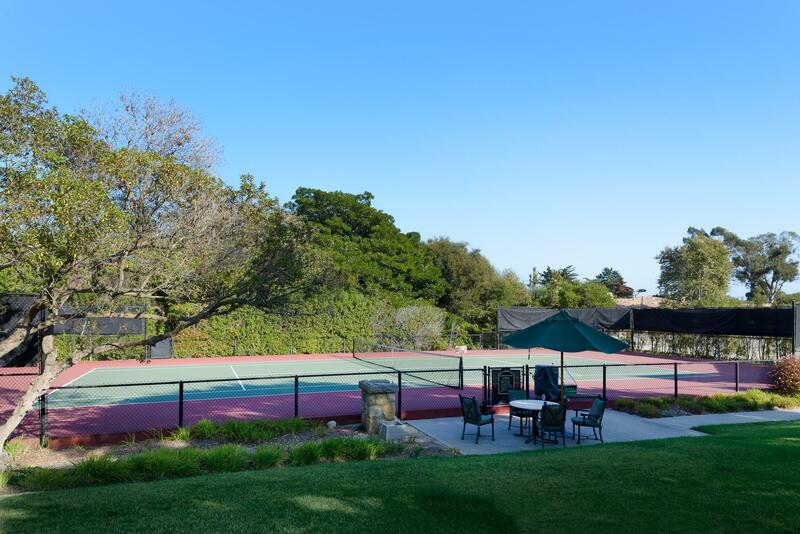 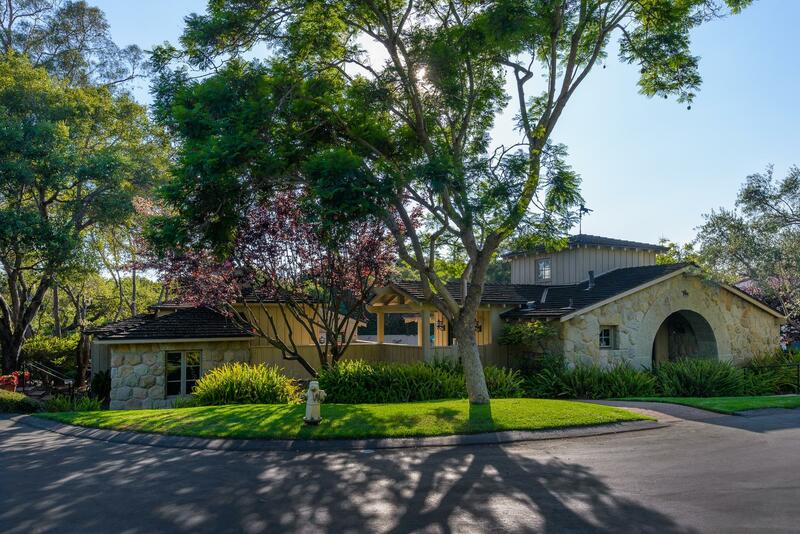 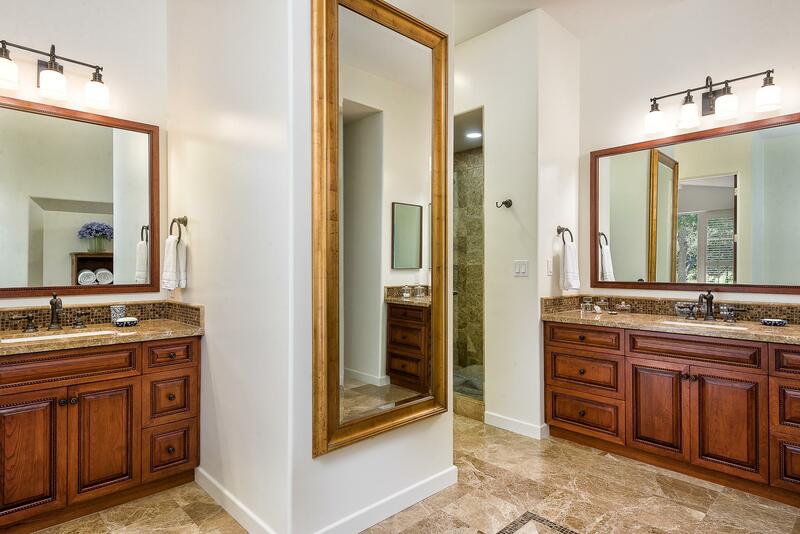 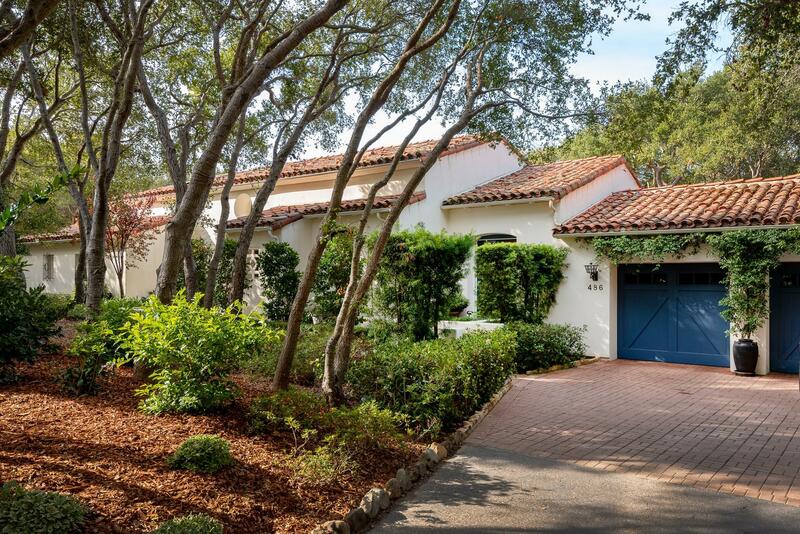 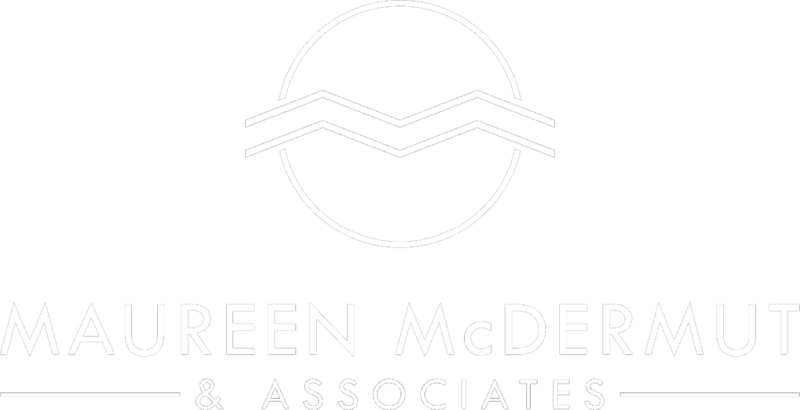 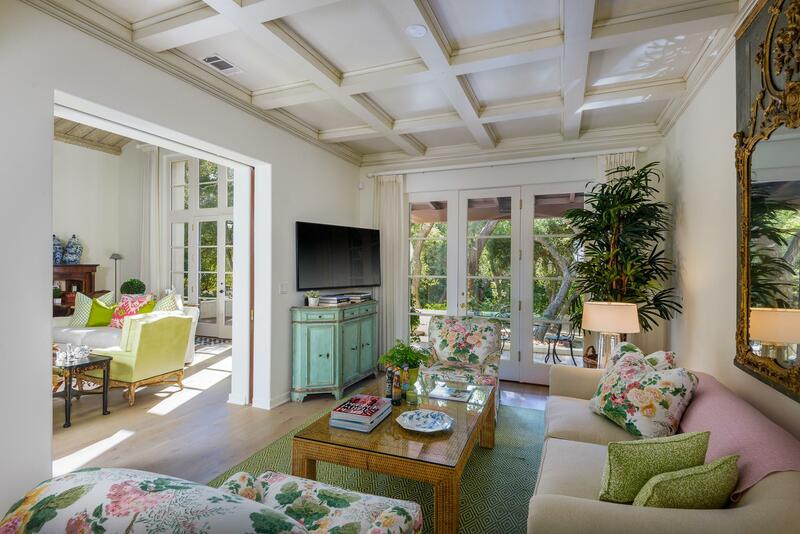 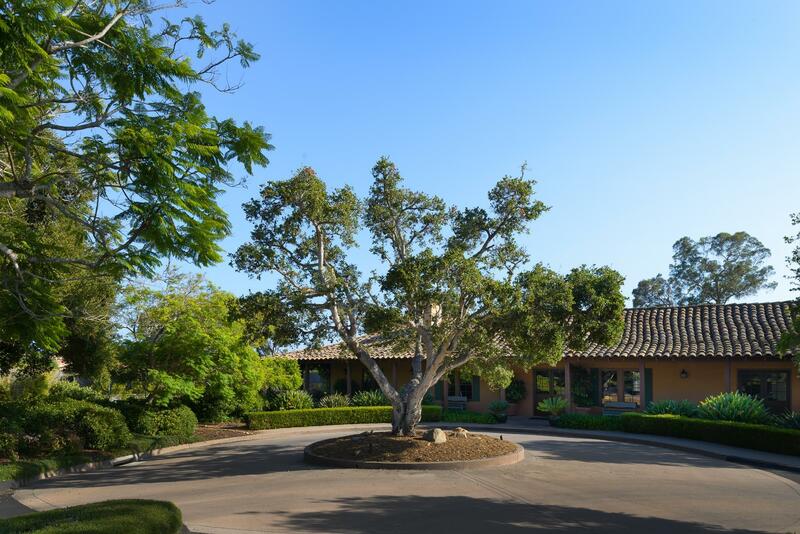 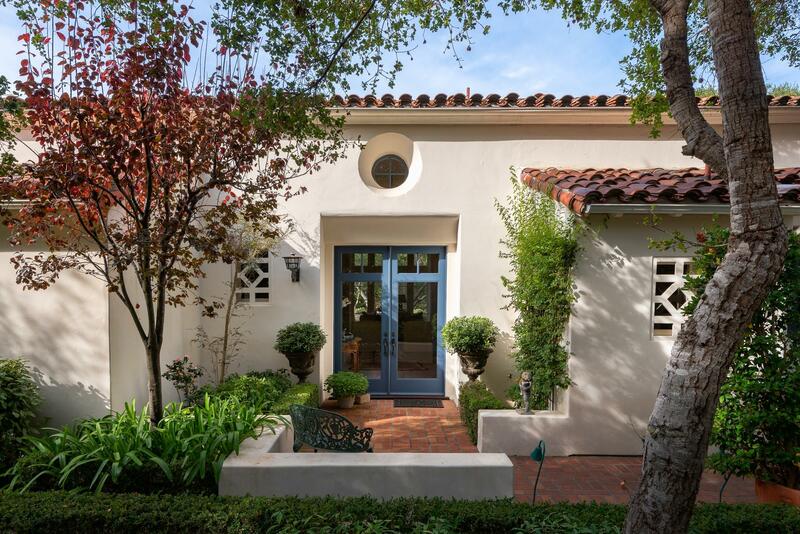 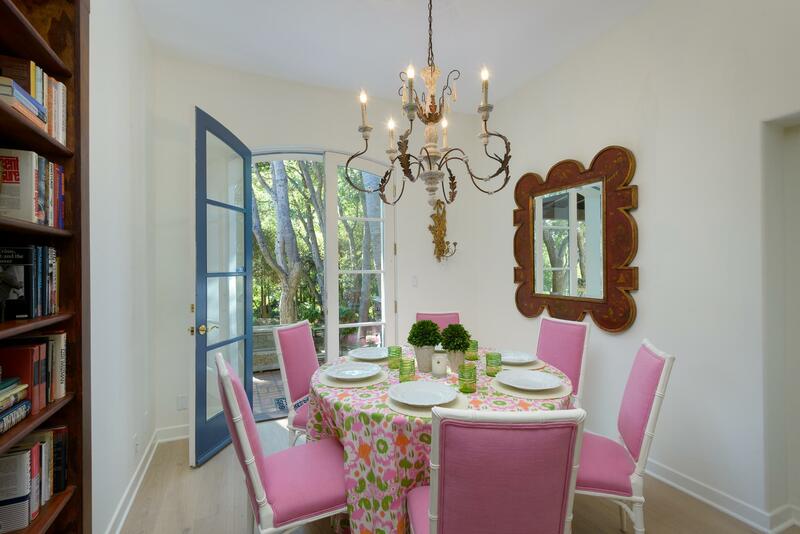 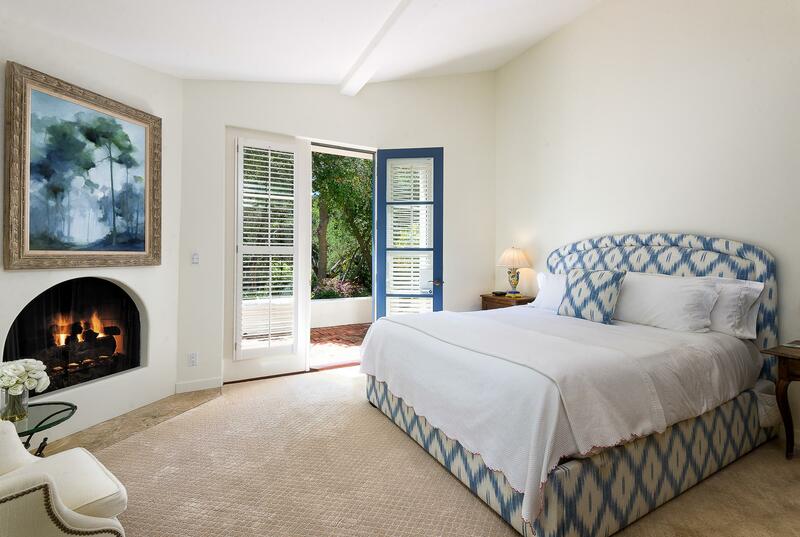 Luxurious, private and stylish living in the heart of Montecito! 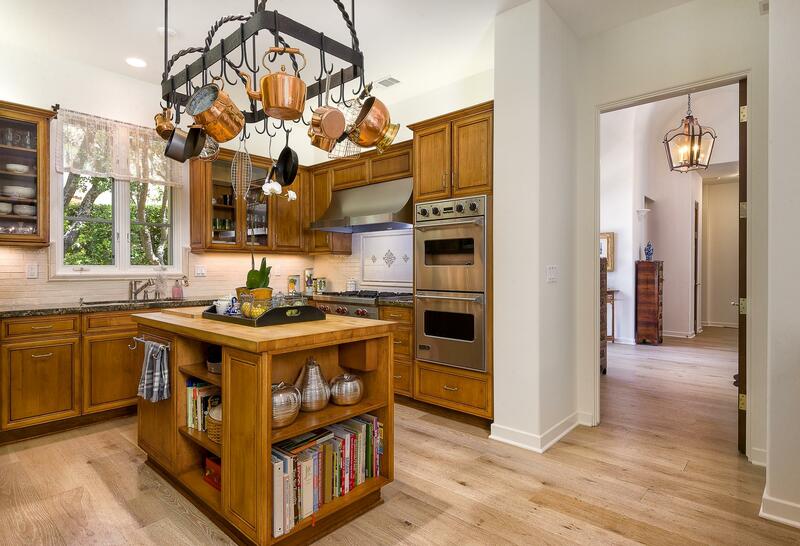 This Ennisbrook casita enjoys single level living and is securely located behind guarded gates and enjoys views of its wooded surroundings. 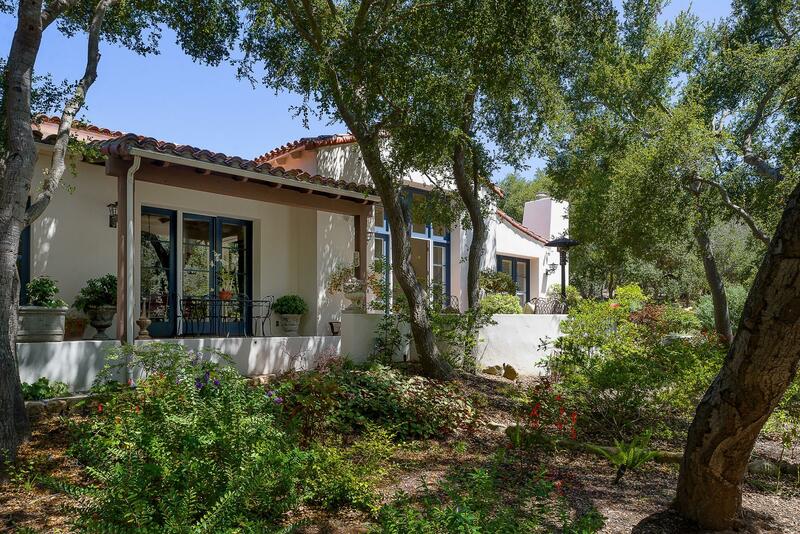 Impeccably designed, this 2 bedroom Mediterranean residence has high vaulted beam ceilings, 2 fireplaces, a spacious chef's kitchen, formal dining room and office with French doors throughout the home, inviting bright and natural light to illuminate every room. 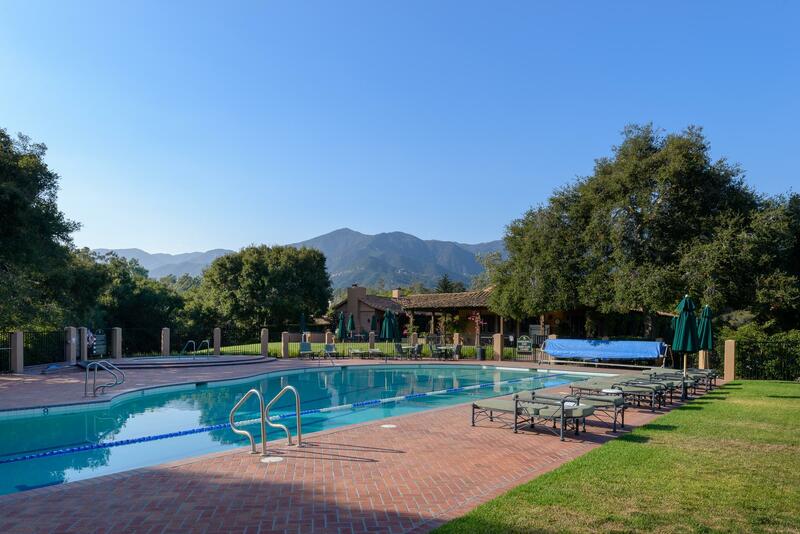 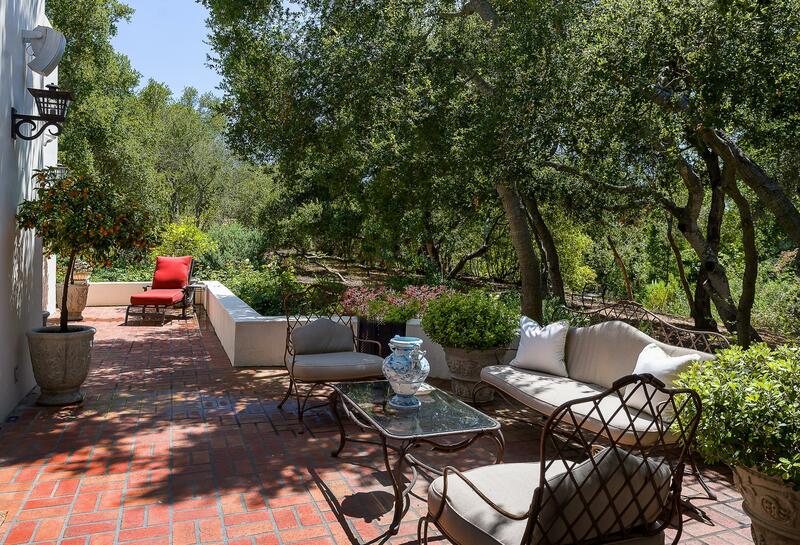 Enjoy al fresco dining and relaxing on the patios and take in the beauty and serenity of this quiet Montecito retreat.